Everything I have heard from the artists that regularly participate in GruntWorthy events serves as a perfect example of what the label is trying to accomplish; great beats telling exciting stories with a keen attention to precision, production, and the finest details. Keep an eye on all of these excellent producers. 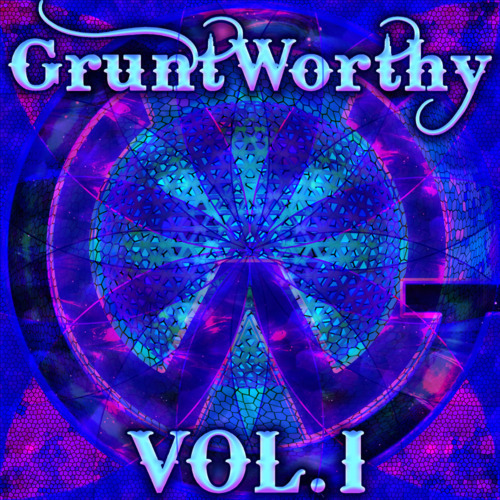 GruntWorthy: Volume One features original and collaborative tracks by Stephan Jacobs & +verb, sugarpill, Minnesota, Dr.Knobz and Carly-D with Doug Surreal; their debut attempt is an overall great album with a powerful selection of artists! 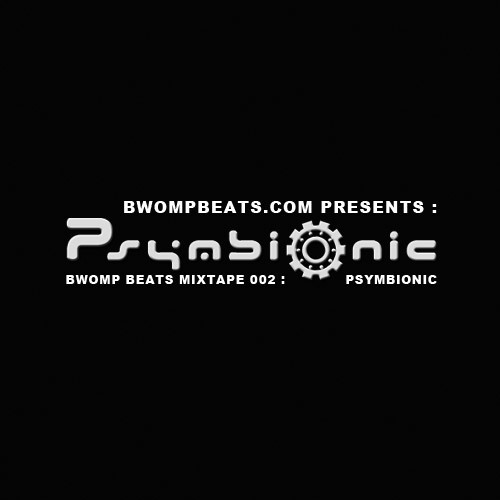 In the near future GruntWorthy will also be working with HiDef, Energy Alchemist, Builder, datgirllive, Erin Jale, ChrisB., Minnesota, Carly-D, Dr.Knobz, SUBADDICTION, CLAY, Bodie, DU3 & many more.